Tango Nuevo – track 1. Tango Nuevo – track 2. Tango Nuevo – track 3. Piazzolla is considered to be THE tango nuevo, however, there were predecessors, contemporaries and followers who were the great artists in their own right. of those musicians and composers. Nestor Marconi is familiar to the most of the dancers for his rendition of Libertango with Yo-yo Ma for the soundtrack to Sally Potter’s movie Tango Lesson. See the recording session of Libertango on YouTube.com. Marconi also recorded Soul of Tango with Yo-yo Ma (tracks 1, 4, 6, 8, 9, 10, 11). He also plays on the soundtrack to the famous movie by Carlos Saura Tango and Fernando E. Solanas’ Sur. Bernardo mentioned the singer Roberto Goyeneche, “the great Pole”, and the series of recordings which Marconi and Goyeneche made together. Watch the YouTube.com video clip of two artists – Marconi and Goyeneche – performing together Naranjo en flor. The clip’s quality is not the greatest, but you will not fail to notice that Goyeneche “acts” his tangos, not just sings them. It is mesmerizing, even if you do not understand a word in Spanish. to Bernardo, for spending the time and effort on this project. R.F. Thompson’s book Tango: the Art History of Love, contains the whole chapter on Horacio Salgan. www.todotango.com also has a couple ofgood articles about him. Marcelo Nisinman official website. Nisinman was Astor Piazzolla’s protege. He frequently records with Dutch group Tango Orkestret. 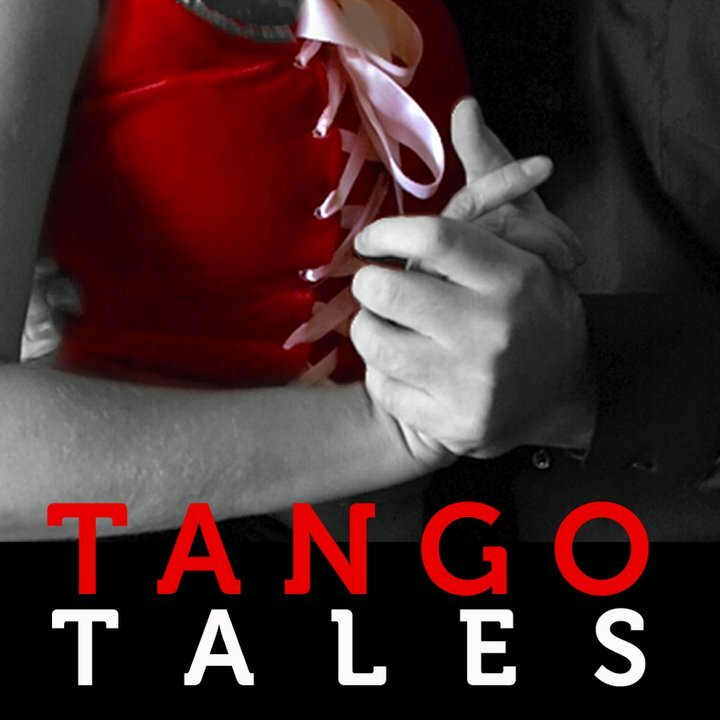 The recordings include Piazzolla’s works an other tango Nuevo pieces.